It’s half term, yay! 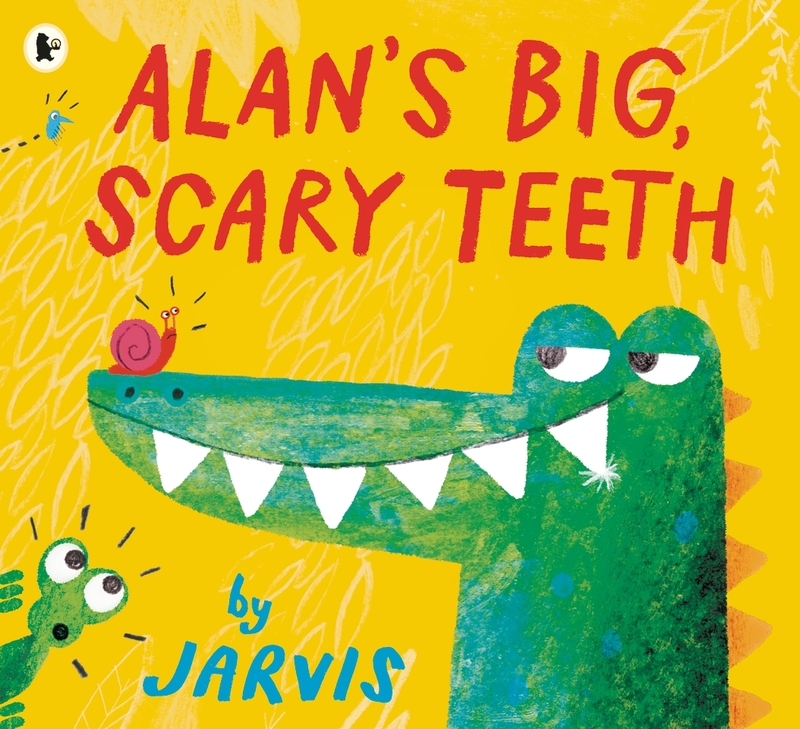 To keep your little ones thoroughly entertained for the next week, we've selected some of our favourite new picture books – some even include activity sheets for hours more fun! It’s time for an adventure! 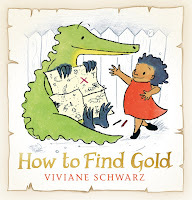 Join Anna and her friend, Crocodile, on their hunt for gold. It won’t be easy though; they have to master secret-keeping faces, prove they’re strong enough to carry the gold, and finally, draw a world map with an X that marks the spot. Setting sail in their boat they could discover anything! From the award-winning author-illustrator of There are Cats in This Book, Viviane Schwarz, comes a wonderful tale about friendship and imaginative play bound to inspire kids to create their own thrill-seeking missions at home. You can help Anna and Crocodile find the gold too with this activity sheet! 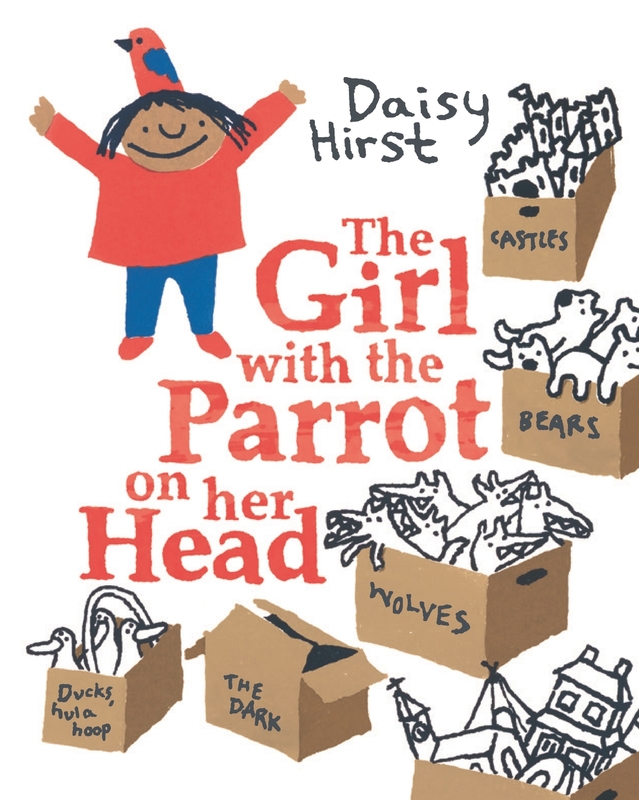 When Isabel’s friend, Simon, moves away forever she becomes sad and angry, deciding it would be best if she remained on her own… well not completely, she had a parrot on her head. The pair spend their time creating a system where she organizes all sorts of things into boxes, including wolves! 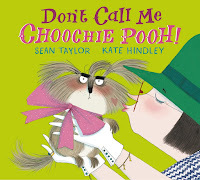 When Isabel encounters a new problem, she makes an unlikely friend who just so happens to have a solution for her. 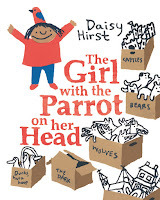 A quirky book about the endless possibilities of imaginative play, making new friends and the hardships of moving house, Hirst really taps into the range of emotions young children feel. Create your own animal on your head - which one would you pick? 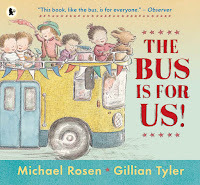 We can take so many different modes of transport when we travel and this picture book is filled with every one you can imagine; from car to plane, by horse-back or sailing by boat. There’s even ways we wish we could desperately travel by, like floating through the skies on a cloud, or maybe hugging the back of a polar bear as you race through the Artic! 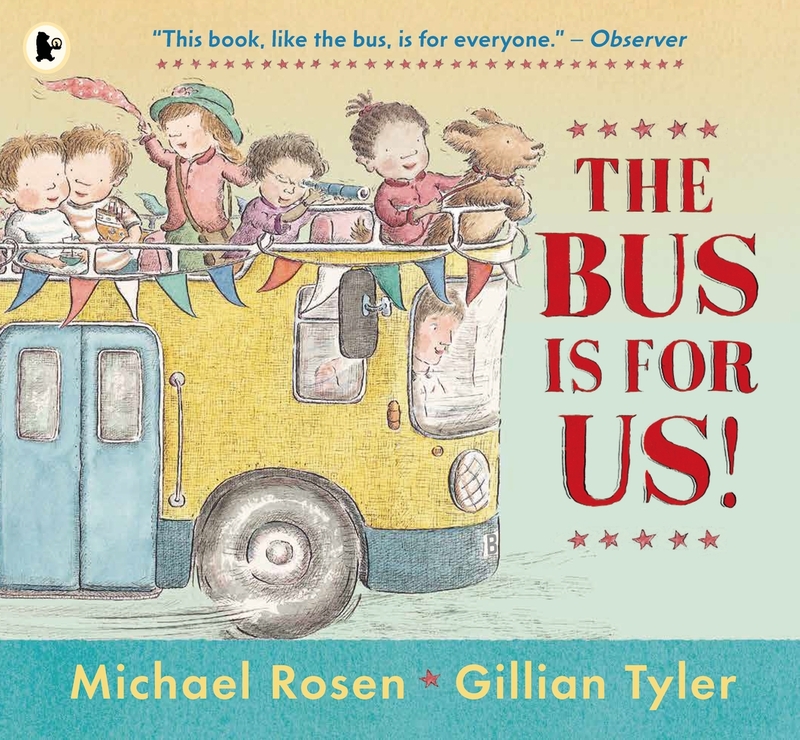 But none the less, ‘the bus is the best; the best is the bus because the bus is for us!’ With plenty of rhyming, poetic fun this book helps to showcase to children the importance of buses in our lives and how much we should appreciate them. 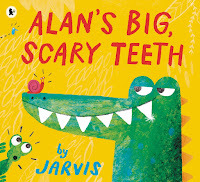 Spot the difference and draw Alan some new teeth and watch the animated trailer here.